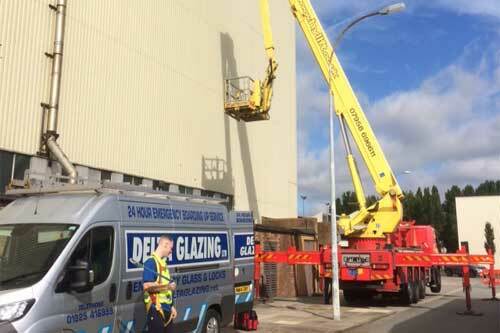 Delta Glazing are experts in Emergency Window Repairs and Glazing work. 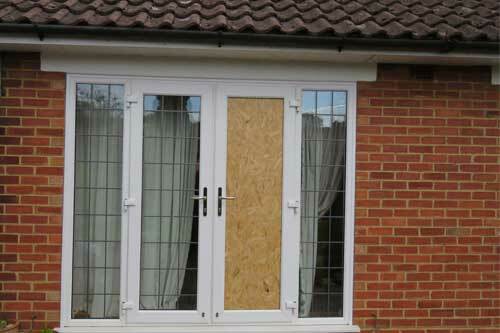 We specialise in emergency glass repair and boarding up. 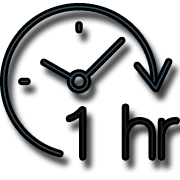 With our fast 1 hour response and best price policy you can be assured that you are getting the best service possible. 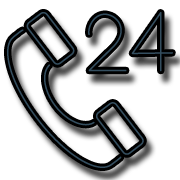 If you need glass in a window or door replaced quickly then call 07836 778 966 – we are available 24 hours a day 7 days a week. Emergency 24/7 Boarding Up Service in Liverpool, Warrington and Manchester. 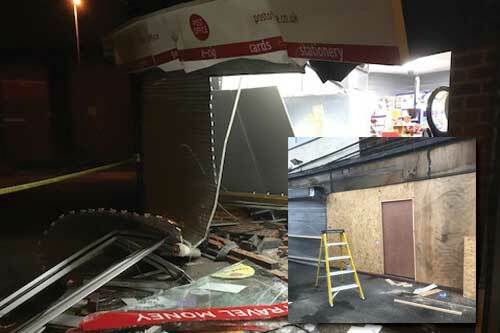 If you have a break-in during the middle of the night, then we can come out and secure your premises with our emergency boarding up service. We will then come back and replace the broken glass with the correct type of glass and ensure that everything fits and “is as good as new”. 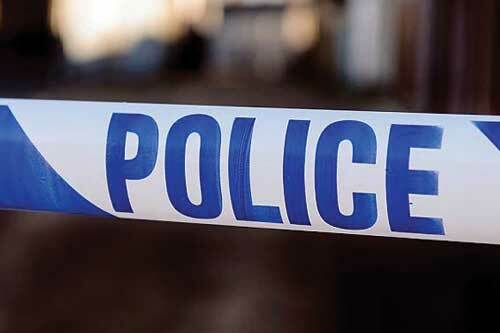 Should you have keys stolen or be locked out of your premises then we can help you gain access and replace the locks. 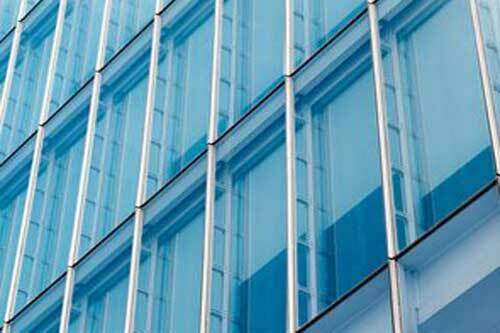 We supply and fit glass – whatever your specification or requirement. 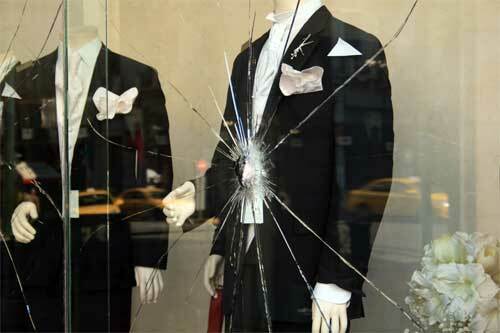 We are specialists in shop window and door glass replacement and residential glass replacement. 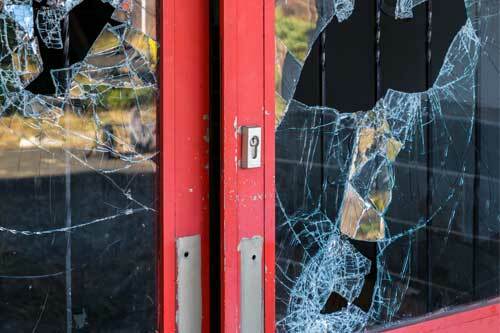 Our priority is make your premises secure after a window or door breakage. The fastest and most effective method is to temporarily board up prior to fitting the appropriate glazing. Whether you are locked out of your home or office, or your lock is broken – regardless of the lock type – we can help. 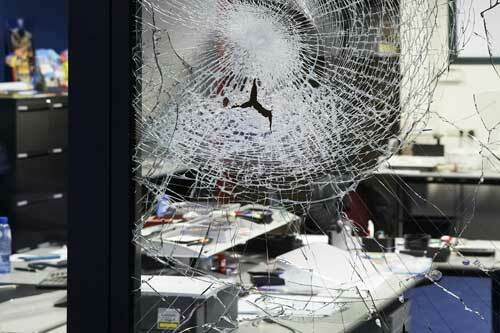 Available 24 Hours a Day to board up and replace all kinds of shop window breakages. 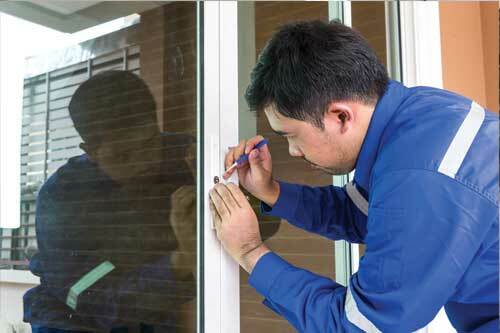 We’re experts in repairing and replacing damaged glass doors and frames. 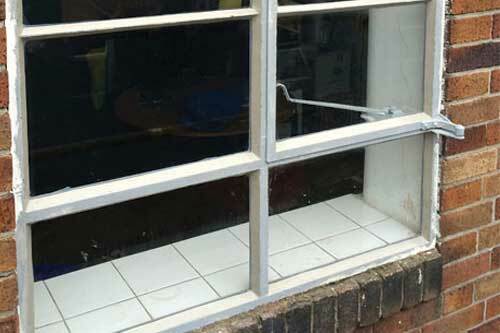 If you have a broken window call Delta Glazing to make your home secure – FAST. Delta Glazing offer a repair service for steel windows in buildings which are listed, or are of special interest, where replacement may be too costly or inappropriate. Delta Glazing have years of experience repairing many different types of windows and doors, including aluminium windows and doors. 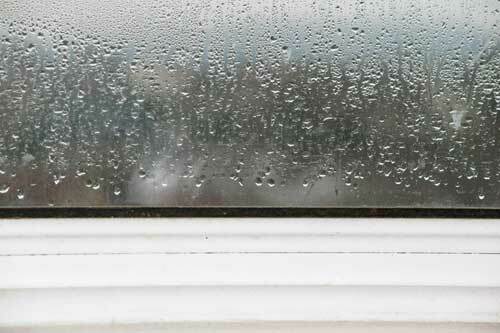 If you have a damaged double glazing unit which is misting up we can replace it to the same specification. 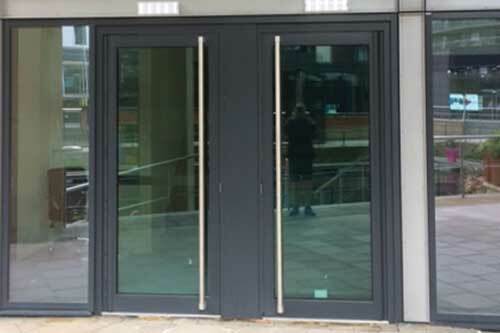 Unfortunately not all glazing is at street level – this is why Delta Glazing are suitably qualified to fix and issues you may have with high level glazing. Delta Glazing can draw on many years of experience in diagnosing and identifyingleaks in curtain walling installations. 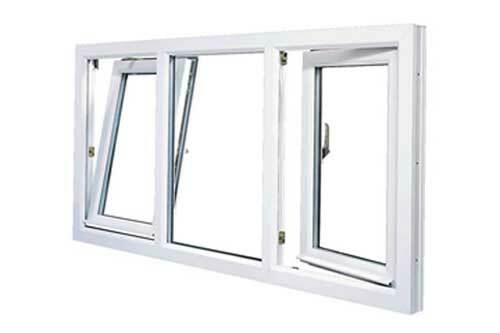 We have extensive knowledge of repairing and maintaining Tilt and Turn windows. 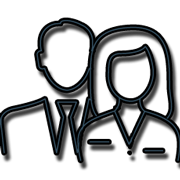 We can procure an extensive range of parts from our database of suppliers across Europe. We have been trusted by the Police and other emergency services since 1992 – making sure buildings are left in a secure state. Scheduled maintenance is not expensive and ensures that the building maintains its integrity and looks. Delta Glazing can also operate as a sub contractor on large projects for the main contractor. 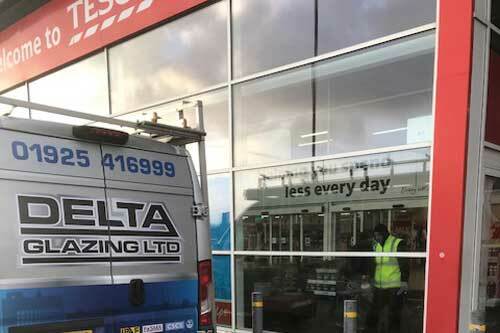 Often large contractors don’t have glazing and window specialists as part of the team, so this is an ideal environment for the Delta Glazing. 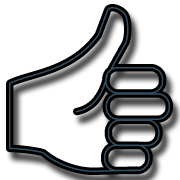 We value your business and go that extra mile to provide a top rate service.